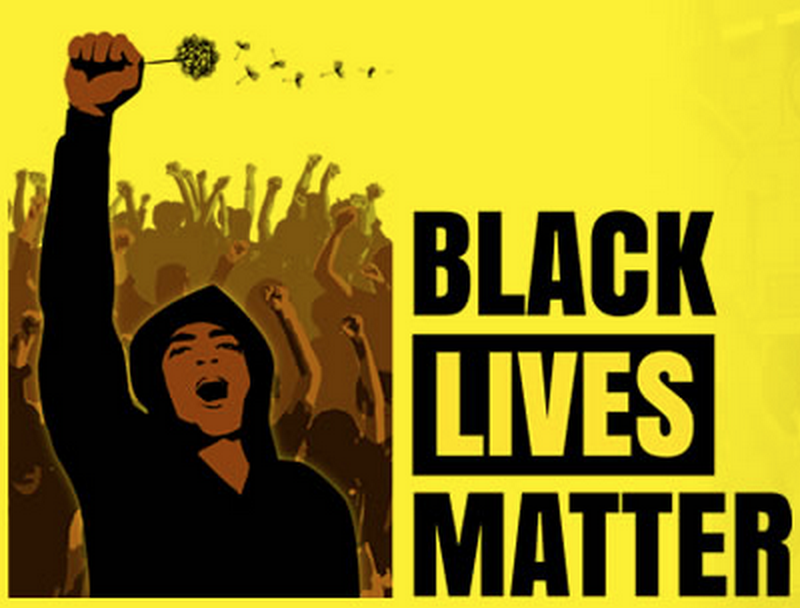 Second Black Judge Found Dead…Ethnic Cleansing of the Courts? 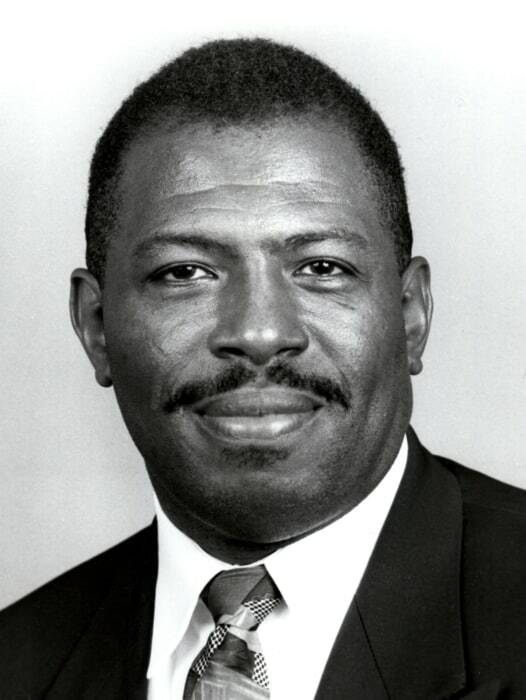 Two black Judges found dead in two days. The second under mysterious circumstances. I really don’t doubt the possibility of their murdering Judges to whiten the Courts. Joshua Smith, 37, turned himself in to answer detectives’ questions Wednesday and was later charged with first-degree murder and other charges in the death of Associate Judge Raymond Myles, who was shot multiple times outside his home at around 5 a.m. on Monday. Ballistics evidence matched a gun used in a January robbery where a victim was shot and wounded, and surveillance video captured the license plate of a vehicle seen leaving the scene, Chicago Police Chief of Detectives Melissa Staples said at a press conference. “The motive of this crime is robbery, which we do not believe is random — nor do we believe Smith acted alone,” she said. A female friend who worked out with Myles had first encountered the gunman on Monday morning. Words were exchanged and she was shot in the leg, police said. Myles was coming to her aid when he was fatally shot, although he was not the target of the robbery, NBC Chicago reported, citing police. Smith was convicted of armed robbery with a firearm in 2003 and served six years in prison, Staples said. Staples at Wednesday’s press conference would not say who the target of the robbery was or how many other people may have been involved, citing the ongoing investigation. She said more details could emerge at a bond hearing scheduled for Thursday. 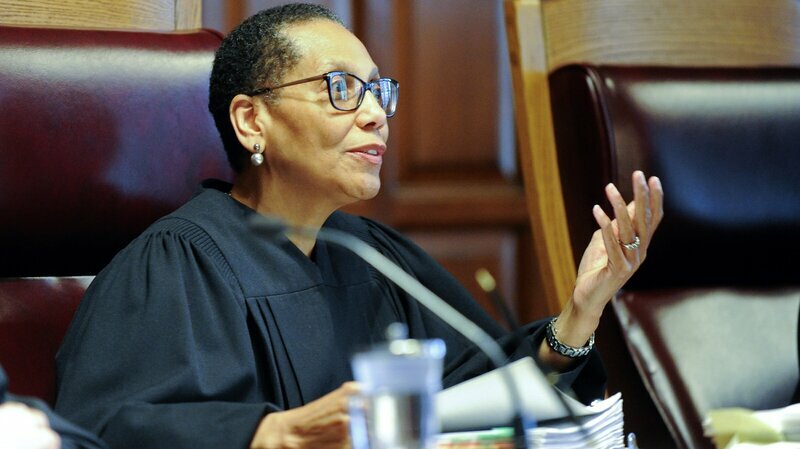 Associate Judge Sheila Abdus-Salaam, the first African-American woman to be appointed to New York’s Court of Appeals, was found dead on Wednesday in the Hudson River. She had been reported missing from her home in Harlem. “Officers with the New York Police Department’s Harbor Unit responded about 1:45 p.m. to a report of a person floating by the shore near West 132nd Street in Upper Manhattan. “Judge Abdus-Salaam, 65, was taken to a pier on the Hudson River and was pronounced dead by paramedics shortly after 2 p.m.
“The police were investigating how she ended up in the river, and it was not clear how long Judge Abdus-Salaam, who lived nearby in Harlem, had been missing. “There were no signs of trauma on her body, the police said. She was fully clothed. Abdus-Salaam became the first female Muslim to serve as a U.S. judge when she joined the New York State Supreme Court in 1994, according to Zakiyyah Muhammad, the founding director of the Institute of Muslim American Studies, as quoted in The Times. In 2013, Gov. Andrew Cuomo, D-N.Y., appointed her to the state’s highest court, known as the Court of Appeals. Her nomination was part of a push by Cuomo to diversify the court. When Judge Rowan Wilson joined the court this year, it was the first time the state’s highest court had two African-American judges serving on it. The Court of Appeals has been on recess since the end of last month. The court is due back in session in less than two weeks. Yeah Buddy, how about a free order of Size 13 up the wazoo! A Republican candidate for New York’s state senate is taking heat after he promised to give out free fried chicken and watermelon to people who attended one of his campaign events in Harlem. NBC 4 New York reports that Jon Girodes, the Republican candidate for New York’s 30th District, told the news station that he planned to hand out “Kool-Aid, KFC and watermelons” to people who attended a Harlem campaign rally in the coming weeks. Harlem, of course, is a majority black neighborhood, and watermelons and fried chicken are two foods that are used to stereotype black Americans. All the same, Girodes doesn’t think there’s anything offensive about his stunt since people in the neighborhood should be grateful that they’re getting free food. Harlem residents, for their part, were not flattered by Girodes’s supposedly generous offer. “It’s more than an insult and anybody with any sense would see that’s pathetically racist and insulting,” said Harlem resident Scott Randolph. The New York Attorney General is going after the Drumph with both guns blazing. So far, the cases have been Civil, both in California and New York. With the strong statements by the NY AG, that may change over to criminal. Calling out the Judge in California was pure childish petulance. Schneiderman then went into detail about how Trump blatantly lied about Trump University in marketing videos aimed at prospective students. Just two days after the official announcement that Harriet Tubman will replace Andrew Jackson on the $20 bill, U.S. Attorney General Loretta Lynch signed an agreement establishing the celebrated abolitionist’s former home as a National Historical Park. The agreement allows land belonging to Harriet Tubman Home Inc. in Auburn, New York, to be transferred to the National Park Service, Cayuga County’s newspaper The Citizen reports. The 26-acre property will now be known as the Harriet Tubman National Historical Park. Congress approved legislation in 2014 to create this park and the Harriet Tubman Underground Railroad National Historical Park in Maryland. Tubman escaped from slavery in Maryland in 1849, but she returned numerous times to rescue at least 70 other people. In 1859, she moved to a house in Auburn, New York. 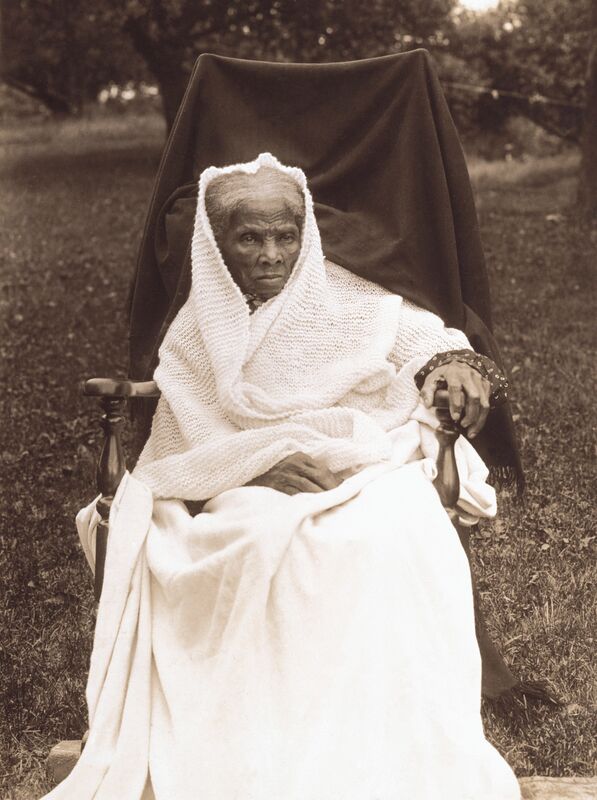 In 1896, she bought 25 acres next to that property, where she opened the Harriet Tubman Home for the Aged, which provided housing for elderly African-Americans. She deeded the establishment to the AME Zion Church in 1903, with the agreement that they would manage the home and the property, according to the National Park Service. 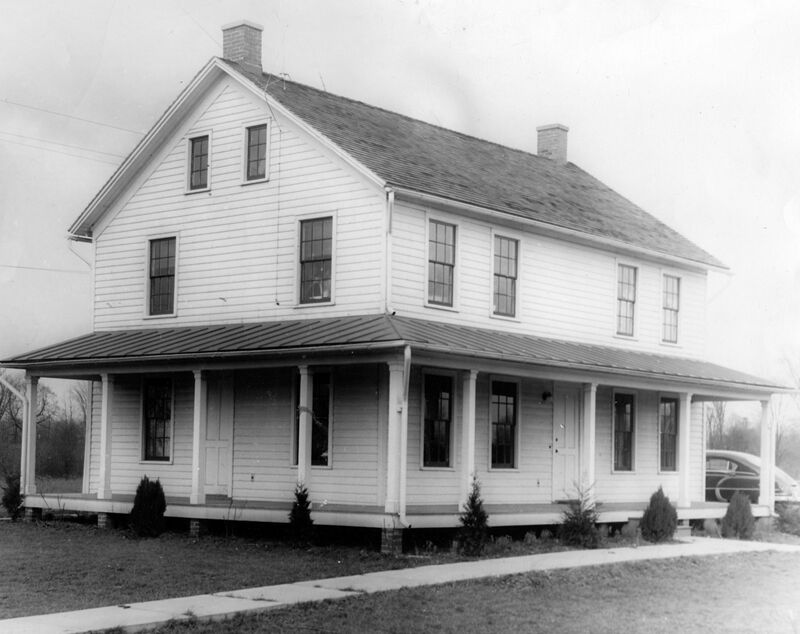 Harriet Tubman National Historical Park includes Tubman’s former residence, the Home for the Aged and the nearby Thompson Memorial A.M.E. Zion Church.